Double the celebration! Double the Flash! Good afternoon. Happy Father’s Day and Happy Solstice. For those of you who don’t follow my other blog, The Angry Hourglass, I host a weekly flash fiction challenge that takes place over the weekend. It’s part of a vast and colorful (or colourful for my friends across the Atlantic) online flash fiction community that I’m happy to be a part of. As with many communities that share a passion, we’ve created a nickname and hash tag to identify ourselves and share our love on social media: #FlashDogs. Over the past few years, the Flash Dogs have come together and created an anthology series (all proceeds donated to charity) featuring the medium we all hold dear—flash fiction. What does any of this have to do with Father’s Day or the Summer Solstice? This year the two holidays coincide. 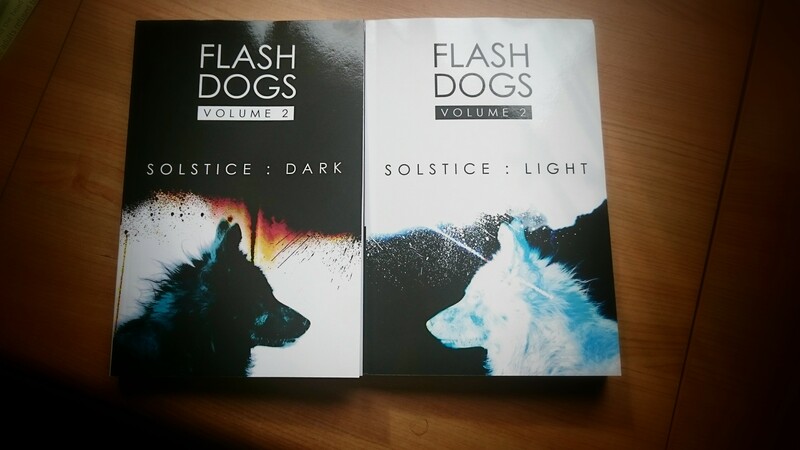 They also happen to coincide with the release of the Flash Dogs’ second anthology, that is itself a two-volume piece. These themed volumes are aptly titled Solstice: Dark and Solstice: Light. I have a story in Solstice: Dark, but even if I didn’t, I’d recommend picking up this set. The quality of writing that these writers produce on a weekly basis (and many of them several times per week, depending on just how many flash fiction challenges they tackle) is astounding. I wish I had the stamina to produce like these folks. So! Celebrate Father’s Day! Celebrate Solstice! Celebrate Flash Fiction and the mission of literacy! Swing by The Flash Dogs website and follow the links to your favorite flash format (print or ebook) and enjoy. I have a few updates regarding upcoming publications that I will announce in the coming weeks, so stay tuned. 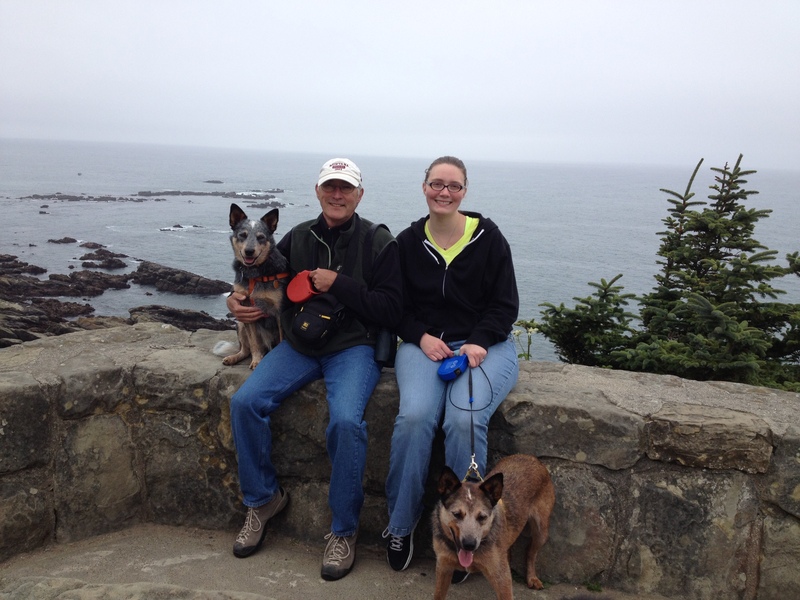 This entry was posted in Flash Fiction, Friends Doing Awesome Things, Shameless Self Promotion and tagged #FlashDogs, Anthologies, Father's Day, Flash Fiction, Summer Solstice. Bookmark the permalink.